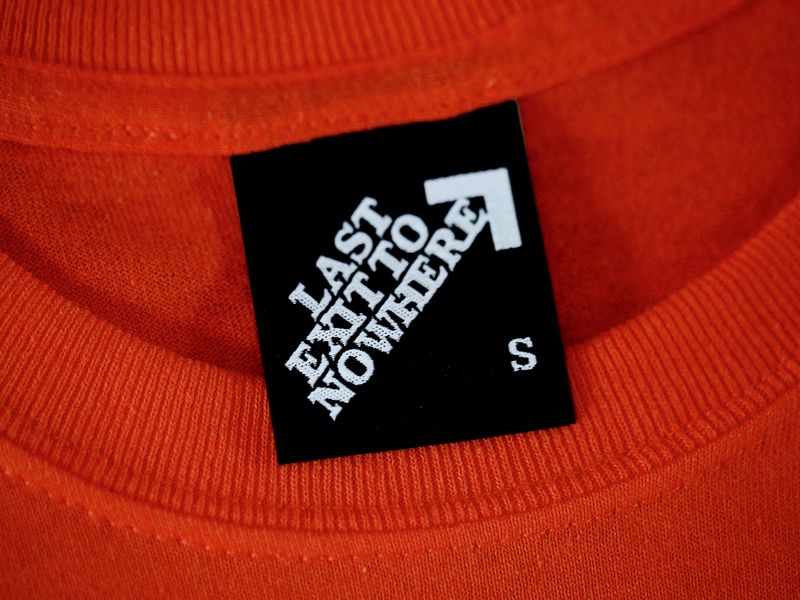 A single colour design, hand screen printed on a regular fit, 100% cotton orange t-shirt. 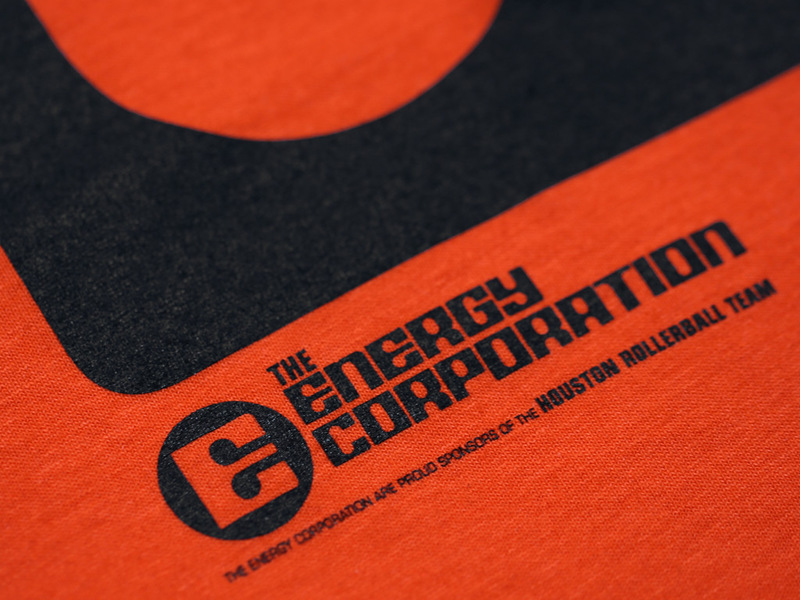 Based on the fictional Rollerball team from the 1975 film, Rollerball, directed and produced by Norman Jewison and starring James Caan, John Houseman and Maud Adams. 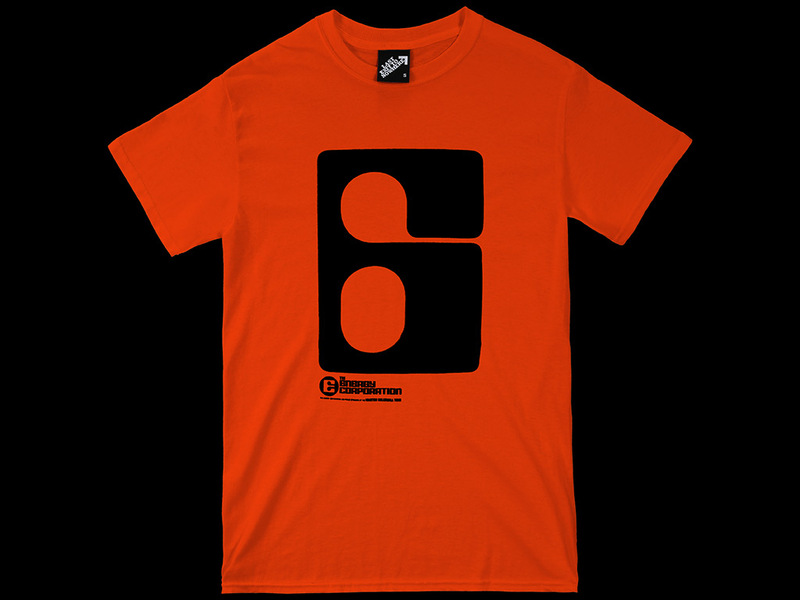 Congratulations LETN, that was the fastest T-shirt from order to doormat yet. Excellent service and excellent shirts, as ever. Thank you.